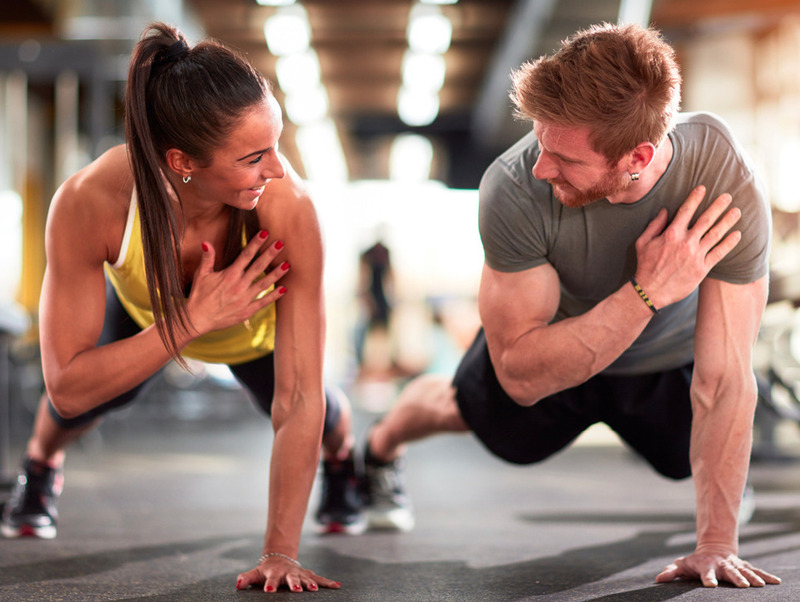 Do you want to be a gym instructor or a personal trainer? Or do you want to add fitness qualifications to your CV to run alongside your day job? 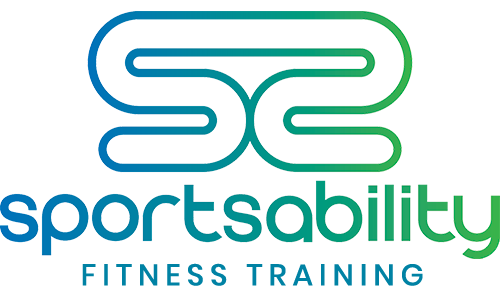 Sportsability Fitness Training is your local provider of Active IQ courses for a variety of roles within the fitness industry. Social media is having a major impact on the sector, spreading a wealth of knowledge and inspiring people of all ages to improve their health, increase fitness and feel better about their bodies. 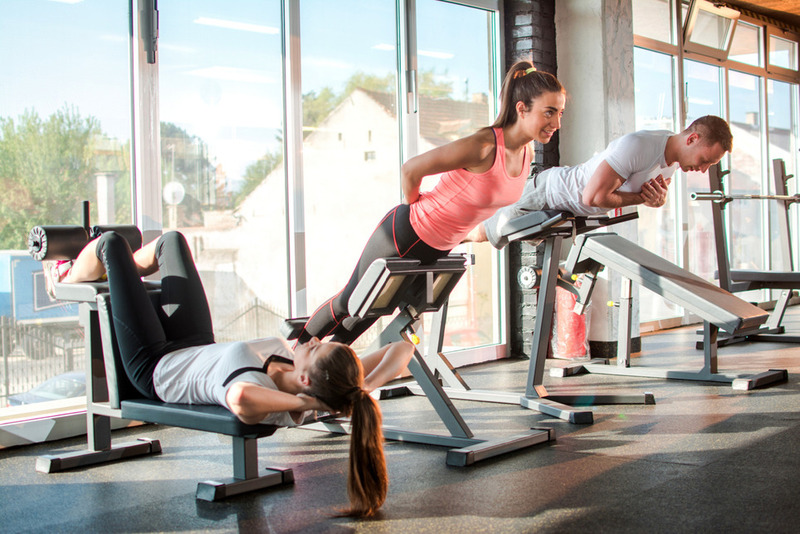 So now is a great time to join the industry as the UK market has never looked so good, worth an estimated £5bn with over 7,000 official gym locations and one in every seven Brits holding a gym membership. Our team of qualified and experienced sports professionals can guide you through a variety of Active IQ qualifications as well as provide business advice to help grow your own business. All of our training venues provide an excellent environment for trainees, the Sportsability Fitness Training team ensures learners have everything they need in terms of coaching, instructing and mentoring, all set in a spectacular location. 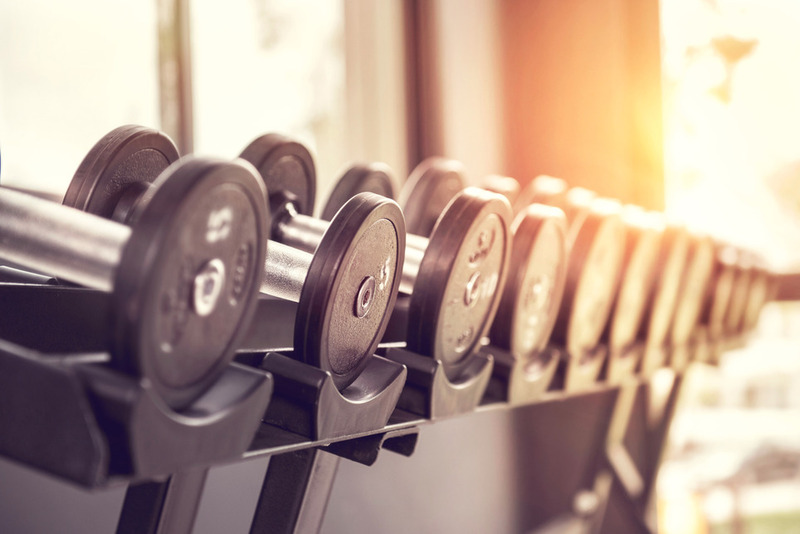 Our training venues include Cottingham Parks at Cottingham in East Yorkshire, Nuffield Health, Hull and Total Fitness in Willerby, East Yorkshire. Level 2 Instructing: Circuit Sessions, Fitness Instructing gym, Studio Spin, Health Related Activity Exercise, Exercise to Music, Aqua, Children and Exercise for Older Adults. I completed my level 2 gym instructor and level 3 personal training qualifications with Sportsability. They have been really helpful, supportive and motivating throughout both of my courses. I would highly recommend training through Sportsability. They have helped to give me a huge step towards my career in sport and fitness. Thank you! Sportsability provided me with the opportunity to achieve my goals.